From battling vs. AI opponents and to adventuring through sandstorm and desert in search of a rare flower, which can cause quite the burn injury! The opportunities in World of Warcraft for entertainment sure are many. Quest Objective: Meet with The Botany Band in the greenhouse at the Magus Commerce Exchange in Dalaran (Broken Isles) and receive further information. This is my favorite shot of the night, there´s just something about the angle that enchances the feeling of the desert of Tanaris; endless. 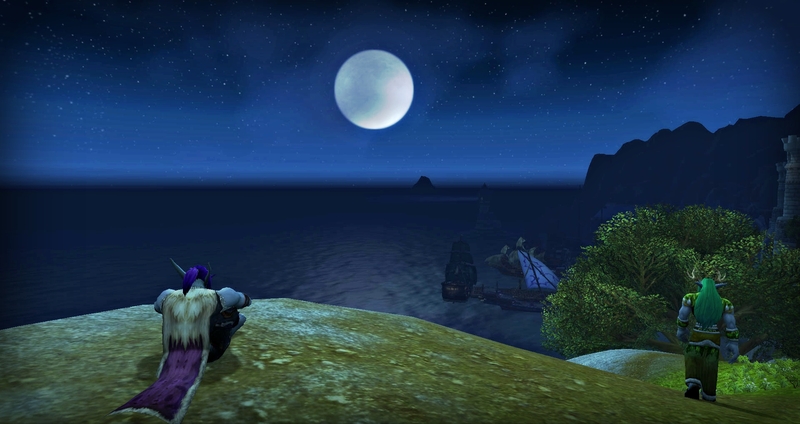 Thank you again to everyone 🙂 I´ve been having such a good time in World of Warcraft lately and I am sure, that the roleplay enhances my gaming experience. It´s so nice to be a part of. 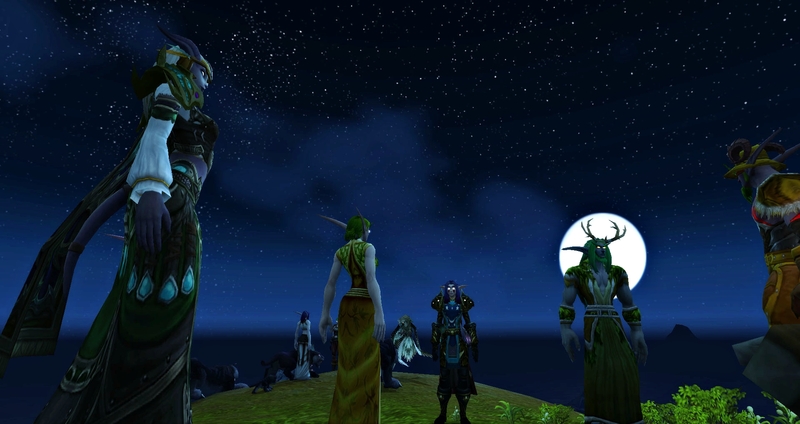 I was lucky enough to participate in another roleplay event hosted by Dulvarinn Moonwalker. Quest Objective: Meet with Kuhuine Tenderstride and Dulvarinn Moonwalker in the greenhouse at the Magus Commerce Exchange in Dalaran (Broken Isles) on Monday the 18th of March at 20:00 CET and receive further information. 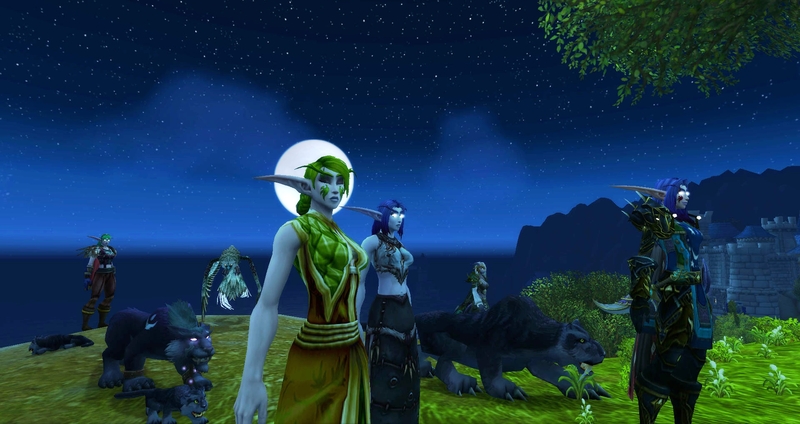 Roleplaying really makes the World of Warcraft feel more alive, and these events are being planned down to the smallest detail, using so many neat tricks and toys to make it such a joy to be part of. This is just me hawking my blog to post screenshots today. 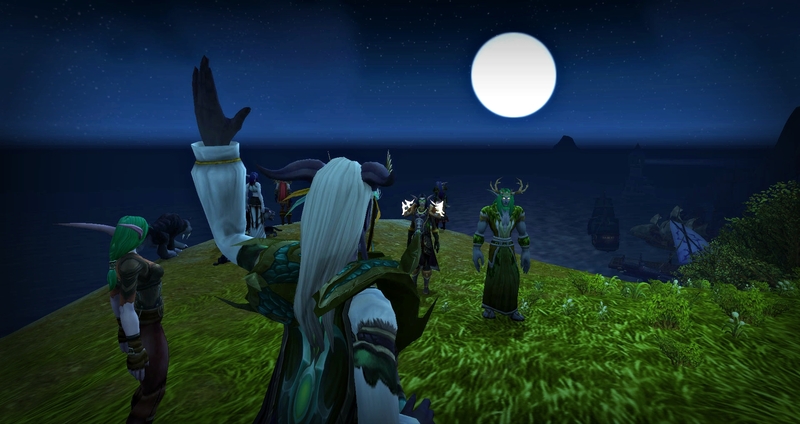 I was fortunate enough to be able to participate and get engaged in roleplay again – for the first time in years. I stayed up way too late, and got way too little sleep, but it was worth it. It was such a pleasant, immersive experience. Happy Almost Patch Day everyone!